I know that it’s been a while since I wrote my last article. Since I managed to write a couple of holiday-related articles before Christmas, I figured it would be a breeze to start writing again in the new year. I thought I would be coming in with all these fresh ideas and… well… now it’s March. As a result, I started thinking more about time management skills, how to be more organized, whether or not I should be getting up earlier to do things, etc. 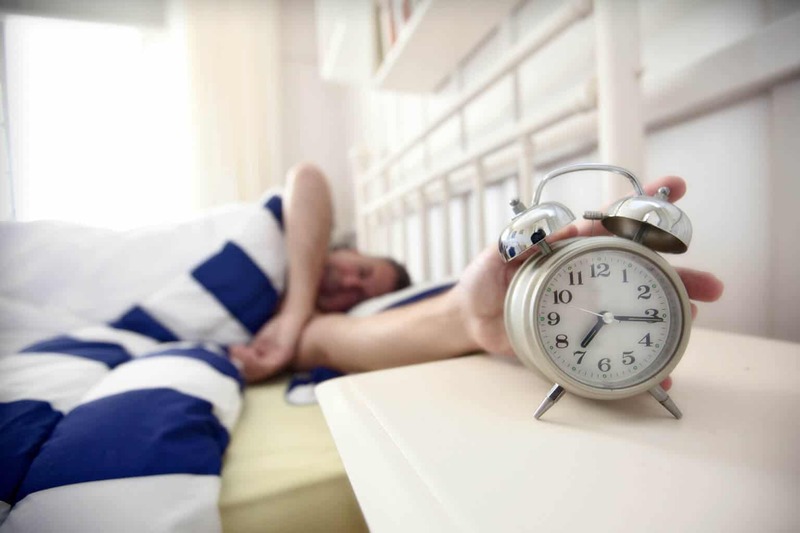 So as I was researching, I landed on a couple of articles that talked about the morning routines of celebrities, political and business leaders, and literary figures. It’s pretty impressive. They’re a heck of a lot busier than I am, yet they’re not hitting the snooze button a trillion times before they finally get up (which I do every morning). So below, I have compiled a list of 10 successful people and their morning routines. 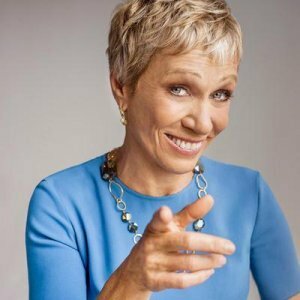 She is the Founder of The Corcoran Group and is a shark on Shark Tank. She works out on alternating days and jogs to the office. Corcoran makes a to-do the night before and she reviews it when she gets into the office. She figures out her priorities and she gets to doing them first. 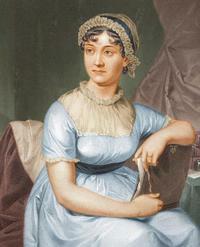 She was an 18th-century English novelist, most famous for writing Pride and Prejudice and Sense and Sensibility. She got up before her sisters at about 8 a.m., so she could play the piano. Austen would then help her family make breakfast at around 9 a.m., then she would sit down to write an hour later. He is the Chair of O’Leary Financial and is a shark on Shark Tank. He wakes up at 5:45 a.m. to check the Asian and European bond markets. Then he works out for 45 minutes while watching business television. 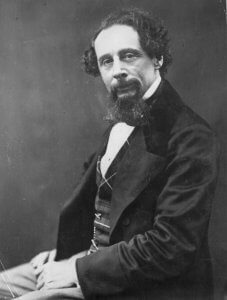 He was a British author of 15 novels, including Great Expectations and Oliver Twist. He is said to get up by sunrise and eat by 8 a.m. and would write in his study from 9 a.m. to 2 p.m. Sometimes he could write up to 2000 words a day. 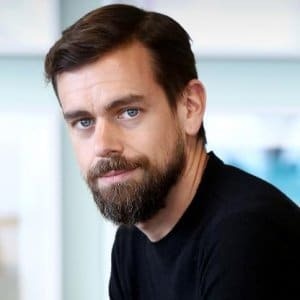 He is the Co-founder and CEO of Twitter. He starts his day by meditating and goes on a jog for miles. He is the Founder of Facebook and is currently the Chairman and CEO. He is known for getting up and dressing the same way each day because it gives him one less decision to make when he gets up. He is a former British Prime Minister. He is said to wake up at 7:30 a.m. and would stay in bed for hours eating breakfast, dictating to his secretaries, and reading newspapers. He would then get up and take a bath at 11 a.m. and walk in the garden before heading to his study or meetings for the afternoon. 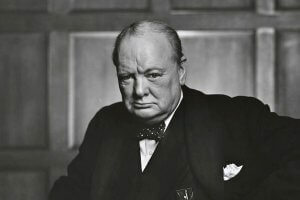 Churchill also famously loved a cigar and whiskey in the morning. 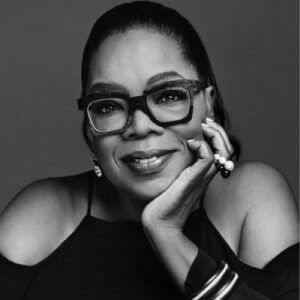 She is the Host of the Oprah Winfrey show, Chairwoman and CEO of Harpo Productions, Chairwoman, CEO, and CCO of the Oprah Winfrey Network, and Author. Oprah is said to start the day meditating, then go on the treadmill, and has a healthy breakfast. 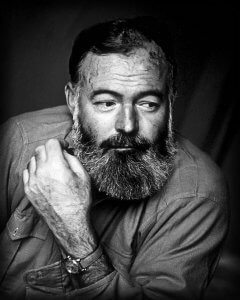 Hemingway was an American novelist, short story writer, and journalist. He is said to have gotten up as the sun began to rise, then he would work straight through until whatever he had to say was said. Then once he completed his morning work, Hemingway would wait until the next morning to begin again, going over his ideas in his head and holding on to the anticipation of starting again the next day. He was an English writer, novelist, and philosopher. Huxley would start off the day with breakfast with his wife and then work uninterrupted until lunchtime. 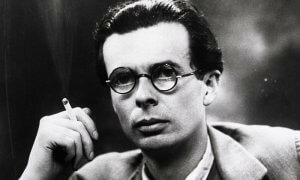 He and his wife would go for a walk or a drive after lunch, returning for 5 p.m., where Huxley would work until 7 p.m. and then have dinner. After dinner, his wife would read to him almost until midnight. Huxley was left with poor eyesight due to an eye illness early in life, so he relied heavily on his wife for reading and typing manuscripts. References: Success, Business Insider, Forbes, Marie Claire, Mental Floss, and Online College.